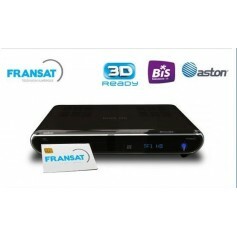 card for Swiss television by satellite, with purchase of decoder or pcmcia only, string Swiss television satellite for resident in Switzerland or Swiss passport abroad. 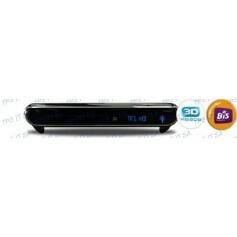 SF1 HD, SFzwei HD, HD, RTS2 HD RTS1. 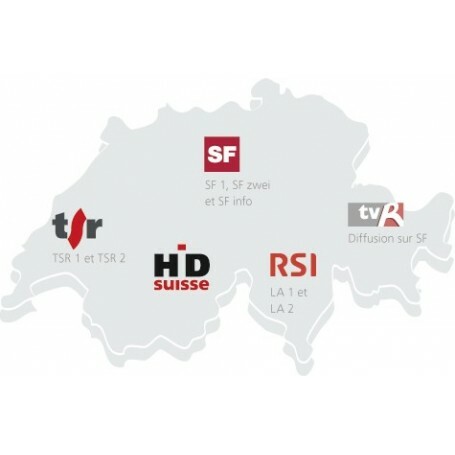 TV: SF1, SF2, SFi, RSI La2 HD. 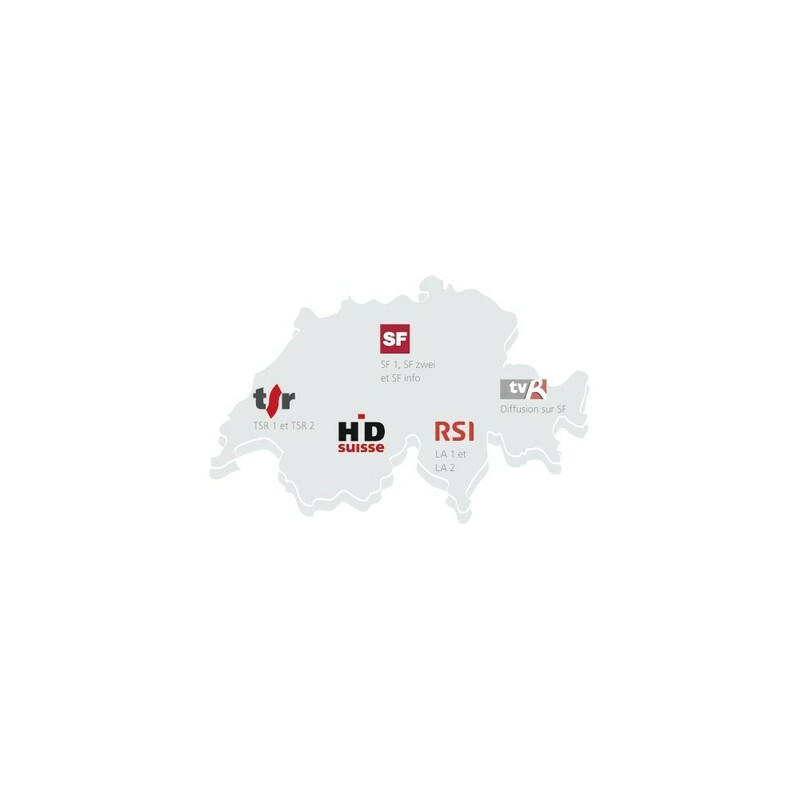 Radios: DRS1, DRS2, DRS3, DRS4 News DRS Musigwälle DRS Virus, SwissPop and SwissJazz SwissClassic. TV: RTS one, two RTS, RSI1, RSI2. Radios: RTS 1, RTS space 2, RTS 3 color, RTS4 Option Musique, World Radio Switzerland, Radio Switzerland classic, IHR Rete1, RSI Rete2, RSI Rete3 (Note: TSI, TSR and RSR are replaced by RTS).